Mildly spicy with a great habanero flavor. If you're looking for a mustard with a sweet start that ends with a moderate heat, look no further. 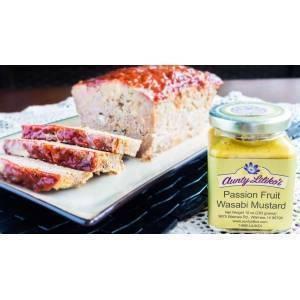 Our Passion Fruit Habanero Mustard is perfect for deviled eggs, meat loaf, or sandwiches. Use as a dipping sauce for your favorite snack foods.